Facials are a crucial anti-aging tool. 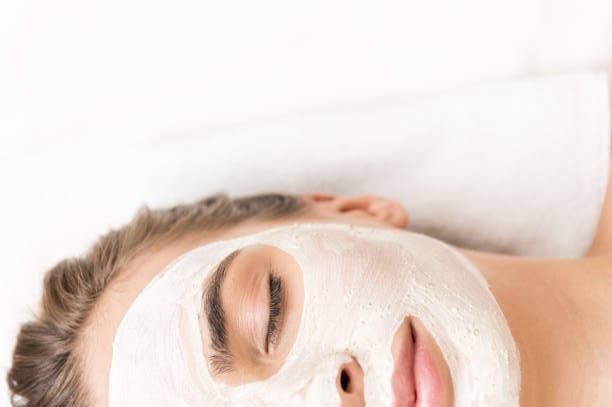 Regular Facials with follow-up skin care at home can yield long-term benefits, like warding off wrinkles and keep skin hydrated. Skin changes as we get older and its important to get the best facial for your age and skin type. Zivas licensed aestheticians will thoroughly analyze your skin prior and determine & customize a facial treatment that is right for you. Restore the balance to your skin with this innovative facial combining the perfect marriage or organic ingredients with medical effectiveness. Even the most sensitive skin types will benefit from this soothing, yet highly effective organic cocktail of essential oils, botanical extracts, and medical grade peptides to deliver the maximum restoration to tired, dull and lackluster skin. The facial that does it all, even the most experienced ‘facial enthusiast’ will be impressed! A cleansing and invigorating, vitamin infused treatment that will deliver tightening, lightening, brightening & nourishing hydration to leave you feeling fully refreshed and renewed. Receive the MAXIMUM in anti-aging prevention while simultaneously drenching your skin in luxurious hydration. This progressive exfoliating treatment containing the most advanced fusion of ingredients including plant derived stem cells, peptides, AHA’s & new sophisticated forms of Vitamin-C all work together to provide the MAXIMUM in Correction, Prevention and Nutrition to even the most neglected skin.